UFO SIGHTINGS DAILY: Human-like Face Found On Mars In Spirit Rover Photo, March 2016, UFO Sighting News. 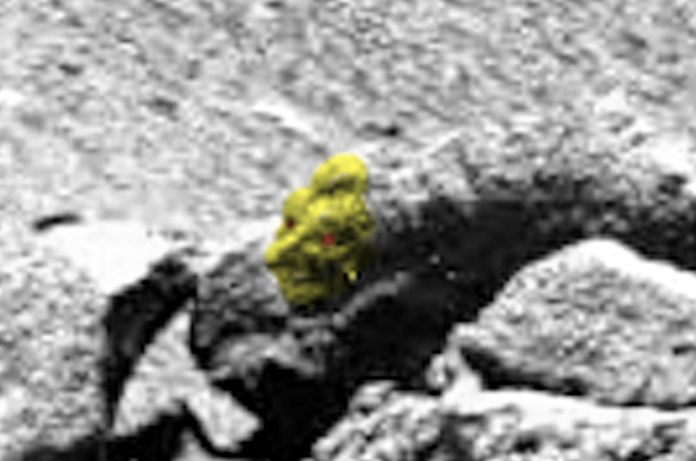 Human-like Face Found On Mars In Spirit Rover Photo, March 2016, UFO Sighting News. 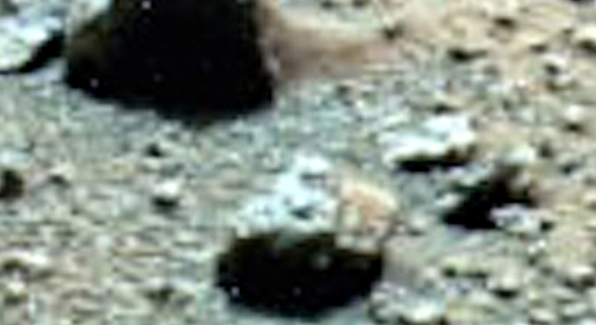 This Mars Spirit rover photo revealed two faces in it. One larger with a long pointy nose that looks very human like and another of a different species. The detail is quite remarkable and equal to what you might see in a museum if you happen to be walking though the Louvre in Paris, France. I have been there twice and I have to say, this human-like face is easily equal in both detail and balance as many of the faces of statues in the Louvre.